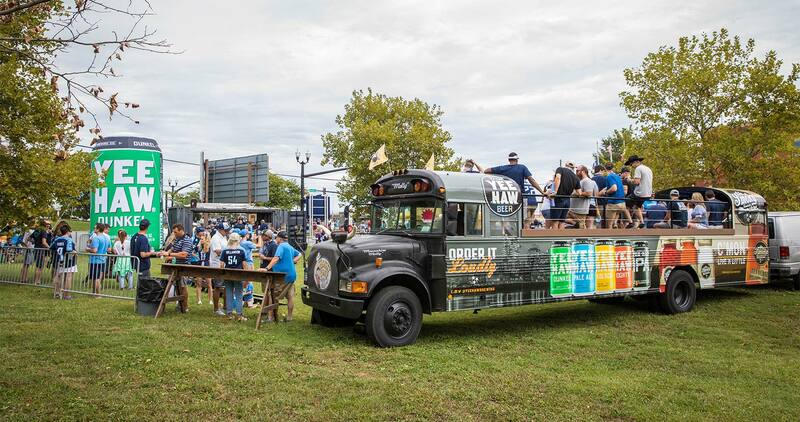 Ready for the Ultimate Tailgate Experience? 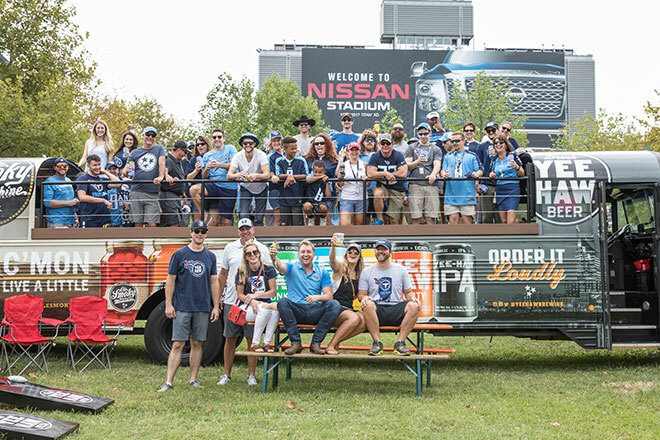 If you are looking for a truly unique tailgating experience, team up with Nashville's #1 premium tailgaters, Gameday Party Bus. 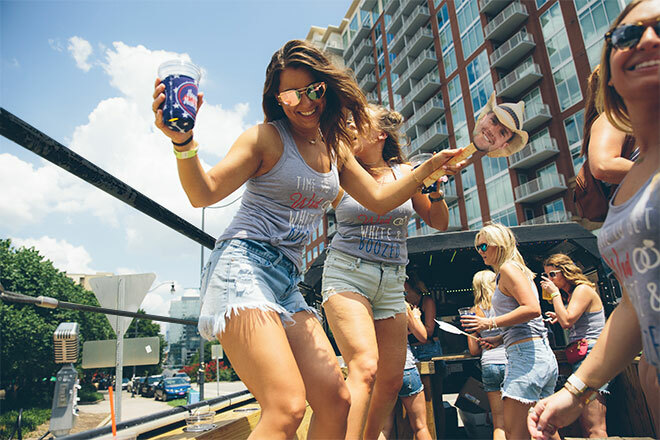 We offer unrivaled VIP accommodations for football fans looking to enjoy a great day and a great game. 12 speaker sound system playing all your favorite jams. 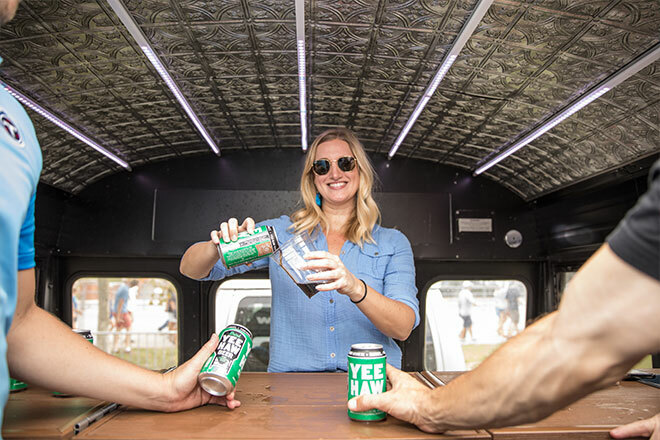 Keep the party flowing with your onboard VIP bartender. No worries! Specialty packages available. 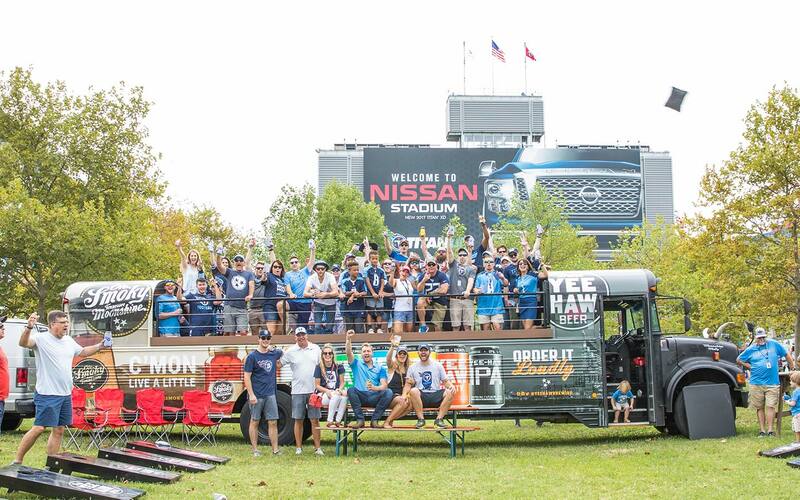 Contact us for packages tailored to your specific Tennessee tailgating event! Send us an email and we'll contact you shortly.